Brand NEW energy-efficient home ready NOW! This Jackson home's master suite is located downstairs while a loft and spacious den are on the second floor. 42" Hazelnut maple cabinets, crema pearl granite countertops, and 6"x24" grove manor wood-look tile flooring complete our Enhanced Package A. Harmony is an intimate community in a quiet oasis where you can enjoy the pleasures of a small-town environment and live conveniently close to schools, employment, shopping, and attractions. Known for their energy-efficient features, our homes help you live a healthier and quieter lifestyle while saving thousands of dollars on utility bills. Directions:From Florida Turnpike South take exit 244 onto US192 toward St. Cloud. In 15 miles, turn left onto Harmony Square Dr. Turn right onto 5 Oaks Dr. Take a right on Feathergrass Ct.
SchoolsClick map icons below to view information for schools near 3447 Feathergrass Court Harmony, FL 34773. MFRMLS data last updated at April 23, 2019 3:27:53 AM PST. Home for sale at 3447 Feathergrass Court Harmony, FL 34773. Description: The home at 3447 Feathergrass Court Harmony, FL 34773 with the MLS Number O5761789 is currently listed at $368,220 and has been on the Harmony market for 77 days. 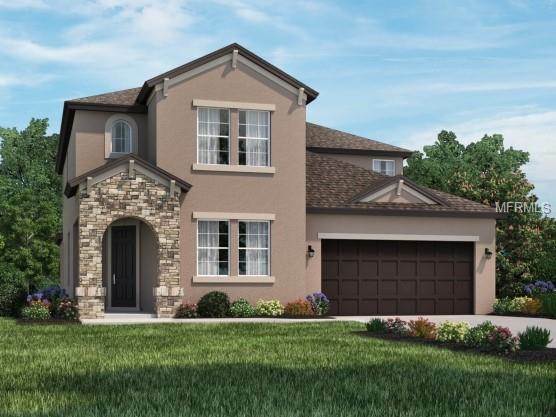 You are viewing the MLS property details of the home for sale at 3447 Feathergrass Court Harmony, FL 34773, which is located in the Harmony subdivision, includes 5 bedrooms and 4 bathrooms, and has approximately 3179 sq.ft. of living area.